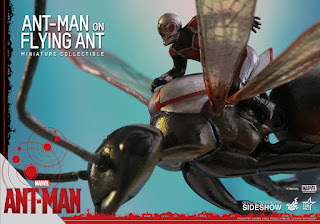 Even Atony is getting his own official figure! 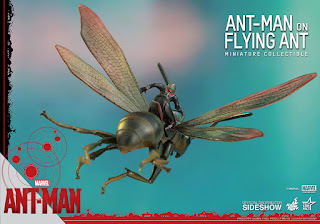 Check out Pics and details below and for anyone interested, preorder is available now through SideShow in the link above! 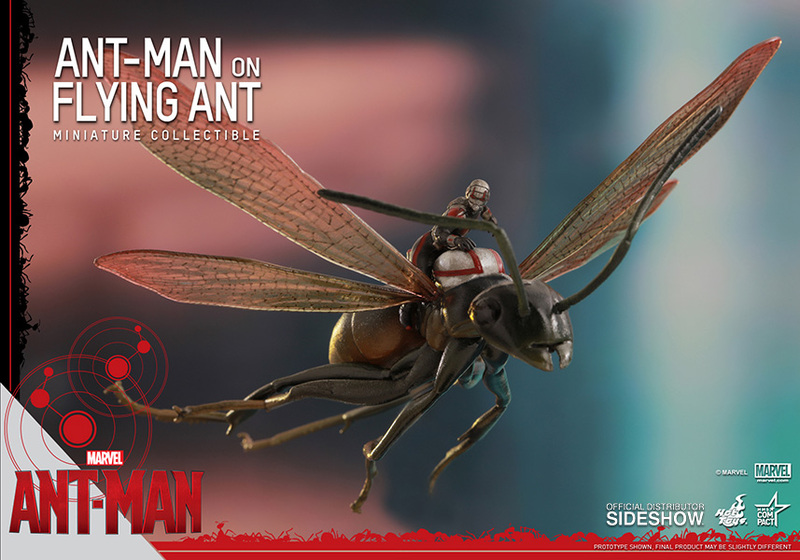 Marvel's latest entry to the Marvel Cinematic Universe, Ant-Man, has been well-received upon its debut in theaters! 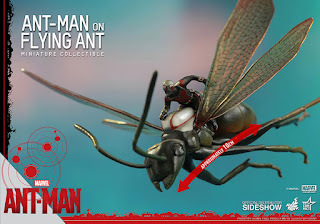 In this exciting film, our new hero, Scott Lang, has donned the Ant-Man suit and learned how ants can be his greatest allies. 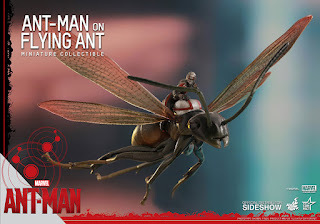 The carpenter ant that Scott has affectionately named Antony has become his trusted steed for flying to destinations. 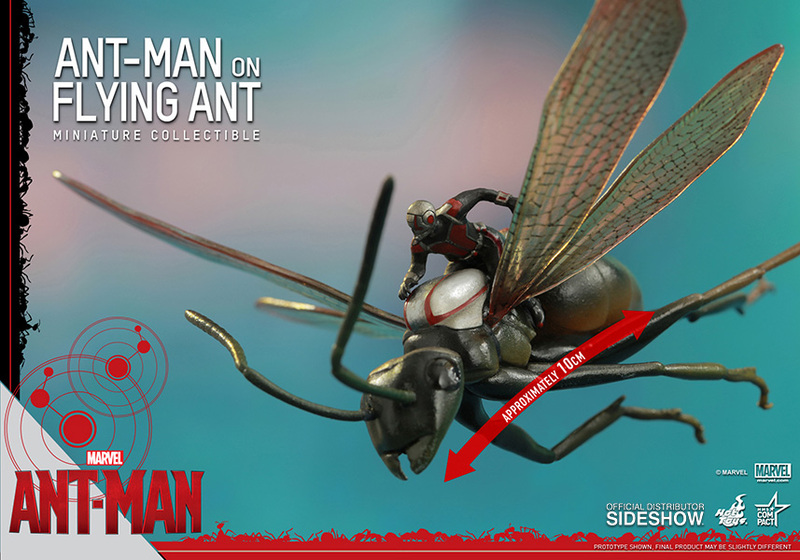 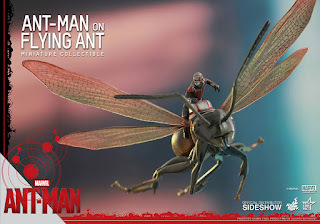 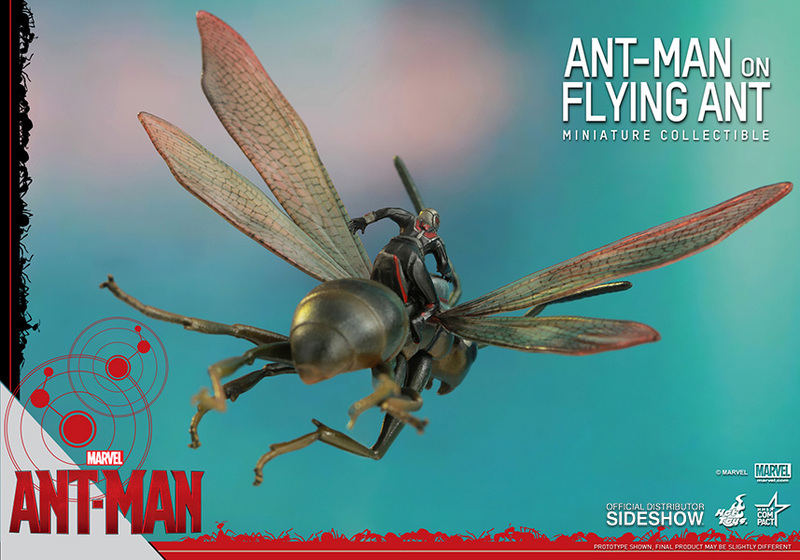 Sideshow Collectibles and Hot Toys are delighted to present a special movie-accurate Ant-Man on Flying Ant Miniature Collectible for all fans of the film! 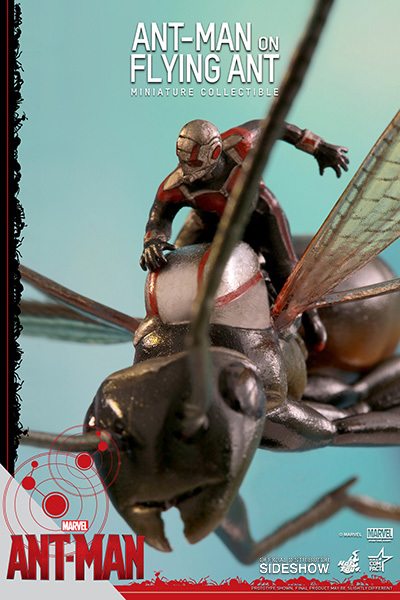 This collectible will be a fantastic piece to display on shelves or desks for any fans of Ant-Man!